DC RockThe Home of Forgotten Classics. 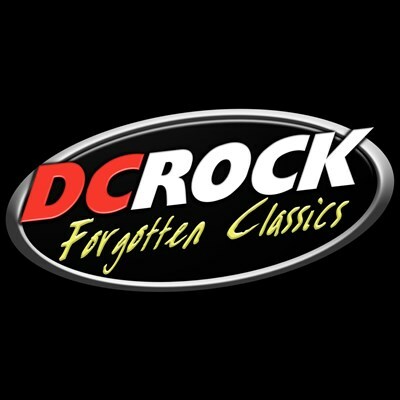 DC Rock brings back all the songs classic rock radio has forgotten. City FM Classic RockNo description found. Baars Classic RockNo description found. Radio 10 Disco ClassicsNo description found. 011FM The BoneNo description found. KAZY 93.7 FM Cheyenne, WY93.7 KAZY is bursting ear drums in the capital city and surrounding area 24/7. Antenne Niedersachsen RockNo description found. 96 Fm BauruNo description found. 104.6 RTL Best of RockNo description found. 100.3 The Rock MixNo description found. FFH Digital RockNo description found. 1 Amazing Rock ChannelNo description found. WMJX 106.7 FM Boston, MABoston's continuous soft rock. Kerrang! Radio (Listen only in the UK)You can only listen to this radio in the UK. DR P4 KøbenhavnNo description found. 103.1 The BlazeNo description found.